Martinborough residents have been warned to boil all water for the second time this year after E.coli bacteria was detected in the town’s supply. South Wairarapa District Council received positive results for the bacteria at 4pm on Tuesday. E.coli was detected at two locations – a water testing site at Shooting Butts Rd, and at the town’s water reservoirs off Hinakura Rd. The council said the contamination was “low level” and no associated illnesses had been reported as of Tuesday night. The warning comes just weeks after a 21-day boil water notice was lifted after an earlier contamination event, and a day after a public meeting was held to inform residents of the causes and costs of the February incident. 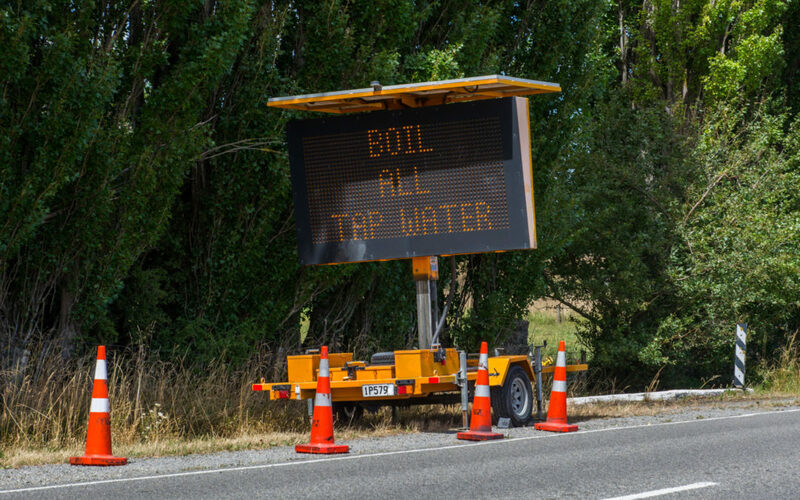 Council acting chief executive Jennie Mitchell said when the positive results came in yesterday, the council promptly informed Regional Public Health and the boil water notice was issued at 6pm. She said it was important not to hesitate and to prioritise health. “We’re following through on what we talked about at the meeting [on Monday night] – we’re going to act and protect our community,” Mitchell said on Tuesday. She said because of the February incident, all experts were on hand to help deal with the issue. 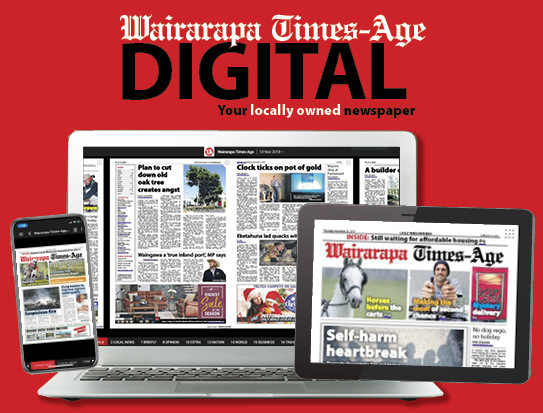 South Wairarapa Mayor Viv Napier said on Tuesday water tests taken at the bores, the UV plant, in the township, and at Martinborough School had come back clear of contamination. Martinborough volunteer firefighters helped spread the message of the boil water notice on Tuesday night, and the council alerted residents and businesses via email, social media, and on its website. The school, Wharekaka Rest Home, and the Lions were contacted soon after the news was received. Water consultants Lutra published a review of the February E.coli scare last week saying that “would not have happened” if the town supply had been chlorinated. Martinborough councillor Brian Jephson said public health was his key concern and said the council should not delay in chlorination. “I’m a farmer and when there is a threat to the health of the animals, we don’t consult them – we just do what’s best for them. Cr Lee Carter said the contamination was the result of a council that took a casual approach to water management – a sentiment that was strongly expressed at Monday’s meeting. “The meeting produced little confidence to the people and this new incident will deplete the sympathy card. The council says all water in the town must be boiled before use. This meant water for drinking, making up formula, juices and ice, washing fruits and vegetables, other cooking needs, and brushing teeth. Bottled water, or water stored for emergencies, is another alternative. The council said the risk of getting sick from drinking the water was low but possible, especially for vulnerable people. It said babies, young children, pregnant women, the elderly, and people who have weakened immune systems were more at risk of illness. People suffering from diarrhoea, vomiting or a fever should seek medical advice. 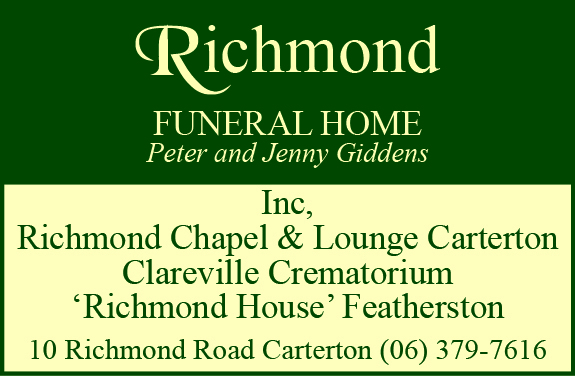 They can contact Healthline on 0800 611 116. The boil water notice was to remain in effect until further notice.